SullivanArc announces Naming Opportunities at our newest office space attributed to the permanent legacy of our donors. A limited number of naming opportunities are available for donors who wish to receive recognition for their support of SullivanArc, or to memorialize or honor a loved one or a person receiving support in our programs. Supporting a naming opportunity is an excellent way to help ensure SullivanArc’s mission continues through the coming decades. The program offers donors the opportunity to attach a name to a designated classroom or space throughout our building. You, your company, and/or a person you honor will be directly linked to efforts SullivanArc makes to improve the lives of people with developmental disabilities. All gifts may be made over a five-year period.  To learn more about the opportunities available, please call Joan Glase at SullivanArc at 845-796-1350 ext 1050. You can also download our Naming Opportunities brochure with more details HERE.